Consistent, high-quality results from brilliant color to crisp lines. Exceptional fade resistance.1 Time-saving supplies reordering. 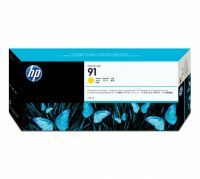 Count on trouble-free printing with Original HP cartridges and HP Photo Inks to get the job done right. C9465A Consistent, high-quality results from brilliant color to crisp lines. Exceptional fade resistance.1 Time-saving supplies reordering. 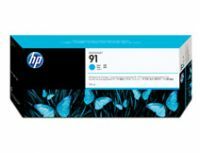 Count on trouble-free printing with Original HP cartridges and HP Photo Inks to get the job done right. With the trouble-free printing of Original HP supplies, avoid the trial and error that costs you time. HP Photo Inks are designed and tested with the printer to provide consistent, outstanding results across a wide range of media. To Recieve updates and possible rewards for Hewlett Packard (HP) HP 91 775-ml Pigment Photo Black Ink Cartridge please sign in. To Recieve updates and possible rewards for Printer Cartridge, Ink & Toner please sign in.